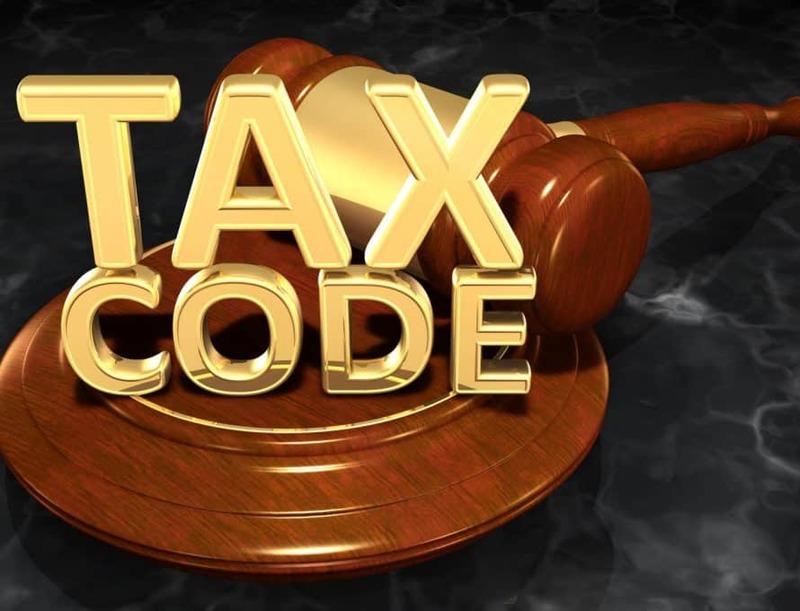 You more than likely have heard at least something of the recent Tax Code changes. While there was much in the media about the potential changes, the final bill was not as dramatic as some predicted. However, it does not mean there were not some significant changes that could affect you and may warrant a conversation with your tax professional. Some of these changes include some adjustments to the tax brackets, repeal of the Affordable Care Act’s individual mandate in 2019, a cap on state and local tax deduction, a lower medical expense deduction threshold, a doubled child tax credit, a doubled threshold for estate taxes and a raise in the gift ceiling to 60 percent of one’s Adjusted Gross Income. Of course, the most widely felt adjustment will be the doubling of the standard deduction for non-itemizers from $12,000 to $24,000. This change, along with the others though, will revert back to the old rules in 2026. That is, unless congress at that time makes additional changes. Many have wondered about the effect of these new laws on non-profit and charitable giving. (Oh, and you lose the tax benefit of those preferred seating arrangements at University sporting events. Those are no longer tax deductible. Sorry, to our Bearcat and Trojan fans.) We, at the Foundation, do not really believe these new laws will make much of a difference to our churches and other Gospel Advancing ministries primarily because most of our givers are not ultimately motivated to give by the tax benefit. Sure, it is nice when we can take advantage of it (like the state tax credit I am waiting on from a pregnancy center and the ones you could qualify for offered by the Missouri Baptist Children’s Home), but those are just icing on the cake, so to speak. We give to show our thanks to God for the provisions He has made for us and out of our love and desire to see even more people come to a personal relationship with Jesus Christ. But when we can take advantage of the tax codes by, say, starting your own Donor Advised Fund with the Missouri Baptist Foundation to reduce your tax burden, then by all means you should. You have some really unique possibilities, like a Charitable Gift Annuity, which could provide a tax deduction and a life time stream of income at rates of 6.5% or higher. So let me speak directly to those of you who are older than 70.5 and have an Individual Retirement Account. As you know, you are required to take an annual distribution from your IRA. When you do, it counts as income. But, if you made a direct gift from your IRA to a charity (like your church, SBU, HLGU, MBCH, MBC, or MBF), then that amount, up to $100,000 a year, will not appear as income. Which means you will not be taxed on that amount. Thus lowering your Adjusted Gross Income and opening up lots of positive things. So, if you are 70.5, have an IRA and regularly give to your church, instead of writing a check from your savings or checking account, you might consider making that gift directly from your IRA. You might save taxes, reduce your taxable income and Advance the Gospel! The Missouri Baptist Foundation exists to help churches get more for the money today, make financial plans for tomorrow and help every Missouri Baptist make an eternal impact through wise planned giving and generous estate planning. We are available to come free of charge to your Church to preach or share in a Sunday Service, Stewardship Committee meeting, Sunday School Class, Senior Adult group, or your home to discuss how you can turn your money into eternal gain.